Congratulations to Henk Strydom of Strydom Attorneys. He represented one of the mothers, who initiated this case, on a pro bono basis. He also does a great deal of pro bono work for children, and has been actively involved in assisting children in our One Child a Year Campaign.ProBono.Org wishes to thank Henk for his commitment. Article taken from Times Live website. 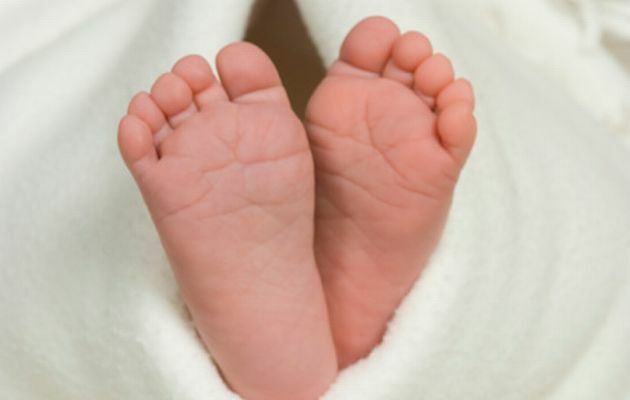 The children were swapped at a hospital on the East Rand in 2010 and the error was discovered nearly three years later when one father asked for a paternity test when the child’s mother claimed maintenance. The results revealed that neither of them were the biological parents of the little boy they thought was theirs.